Tall, dark and handsome have never been this cuddly cute! Meet 72in (6ft) Munchkin Chubs Life Size Teddy Bear from Giant Teddy. His dark brown fur is rich and snuggly soft, and his big chubby body was just made for hugging. He has big, round arms and legs, a giant head, sweet dark eyes, a soft brown nose, a cute little tail in back. 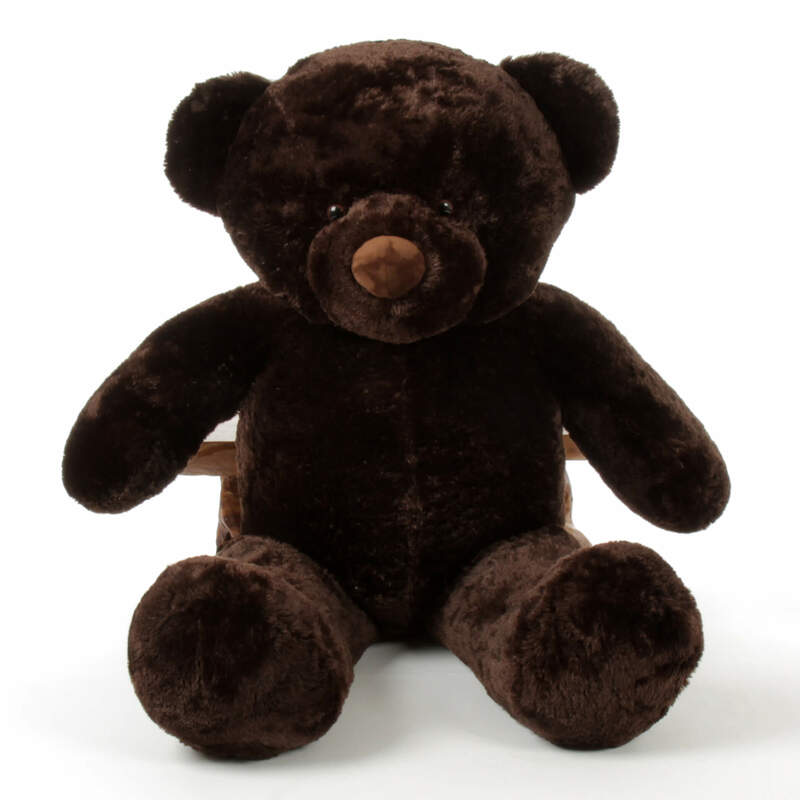 The perfect gift for any teddy bear lover (who doesn’t love teddy bears?!) and be ready - a bear this big will certainly get you big hugs of thanks and love.